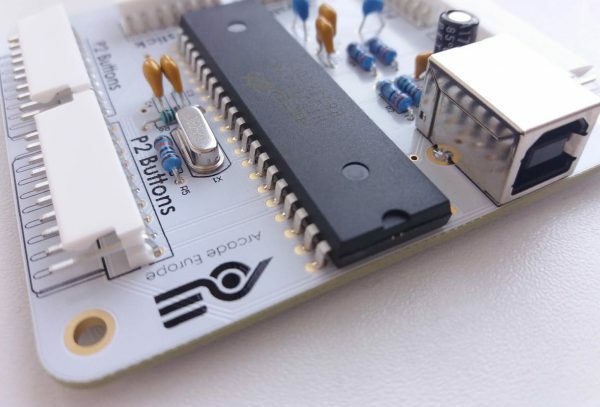 Hand-crafting the world’s finest home arcade machine experiences. 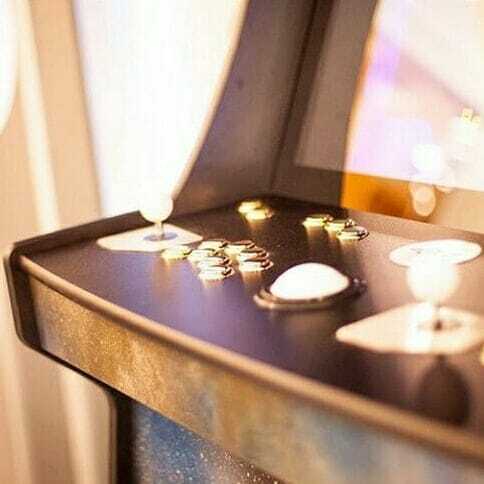 Beauty goes more than skin deep. 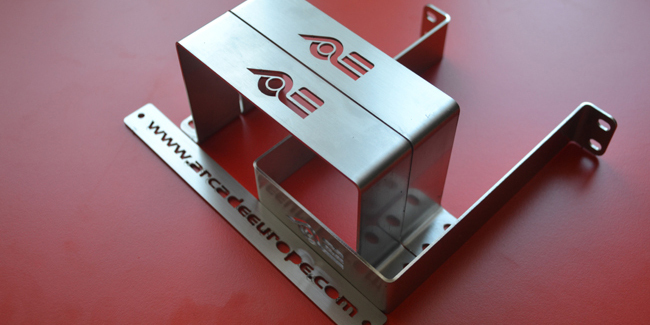 At Arcade Europe we’re passionate about every detail inside and out of our arcade machines. 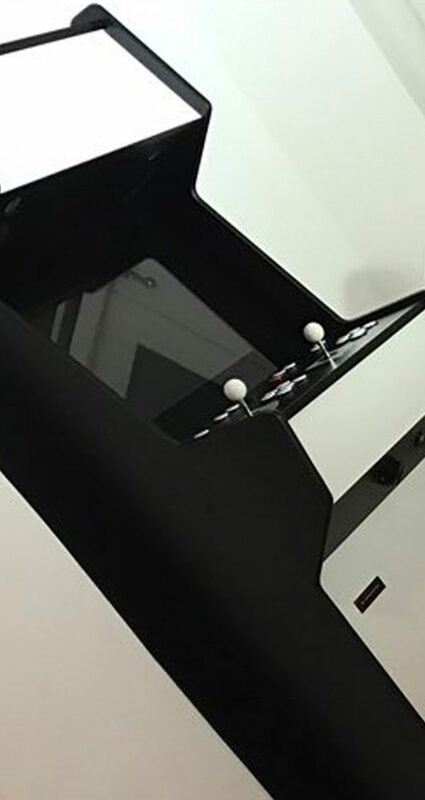 Our bespoke arcade machines are CNC machined and hand finished to individuals specification from the finest materials and assembled to the highest standards. 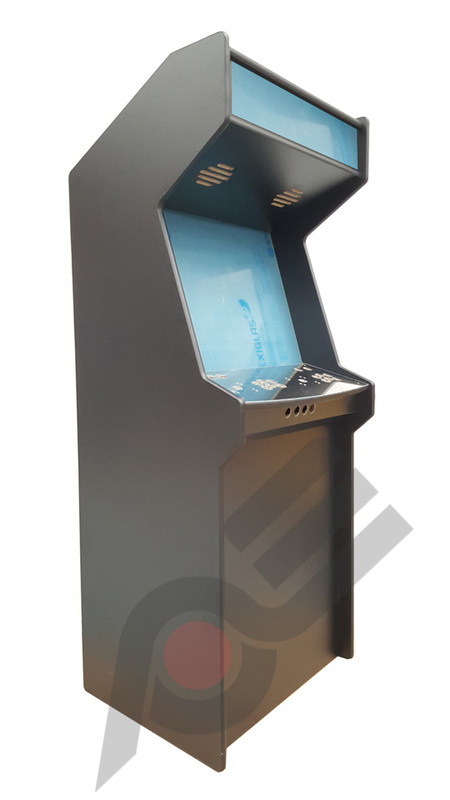 Both hardware and software has been exhaustively developed to recreate the most authentic arcade cabinet experience possible. 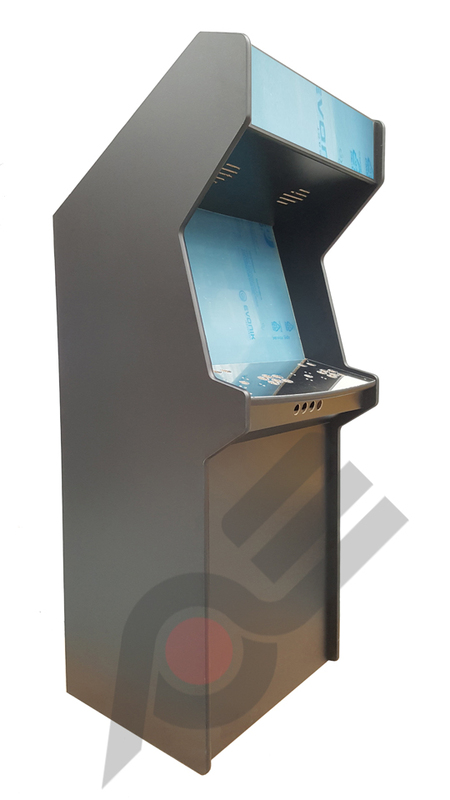 Arcade Europe arcade cabinets are renowned for being the finest in the world. 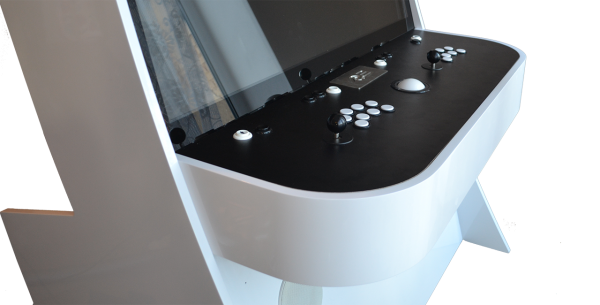 Our designers are passionate about style, function and strive to produce the most beautiful contemporary arcade cabinets to suit any decor. 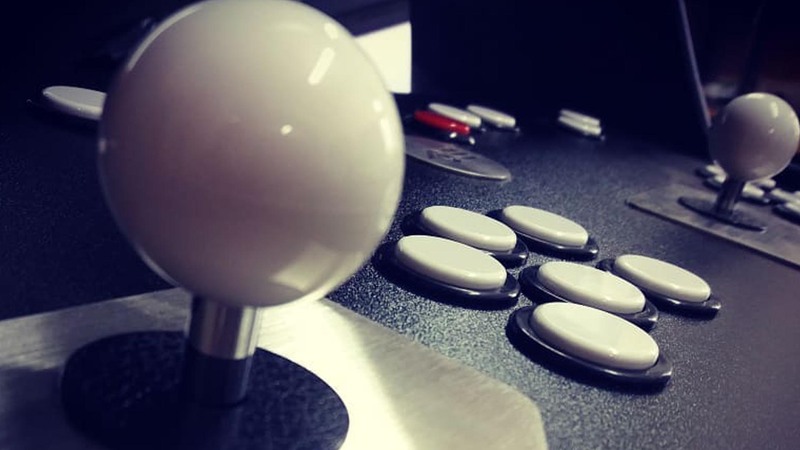 The software has been painstakingly developed by our engineers to consistently deliver the most accurate arcade experience, indistinguishable from the original. 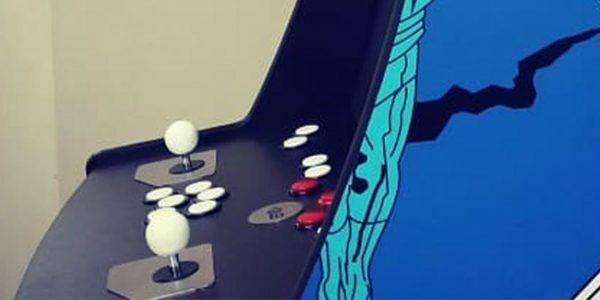 Custom arcade machines are a specialty and we pride ourselves in being able to deliver precisely what our customers want- no matter how unique or difficult the challenge. 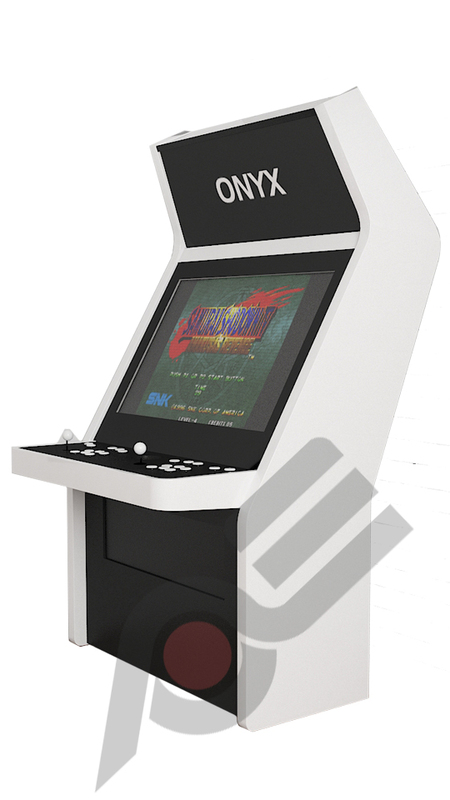 Every component in Arcade Europe arcade machines have been carefully selected to conform to the highest possible specification. 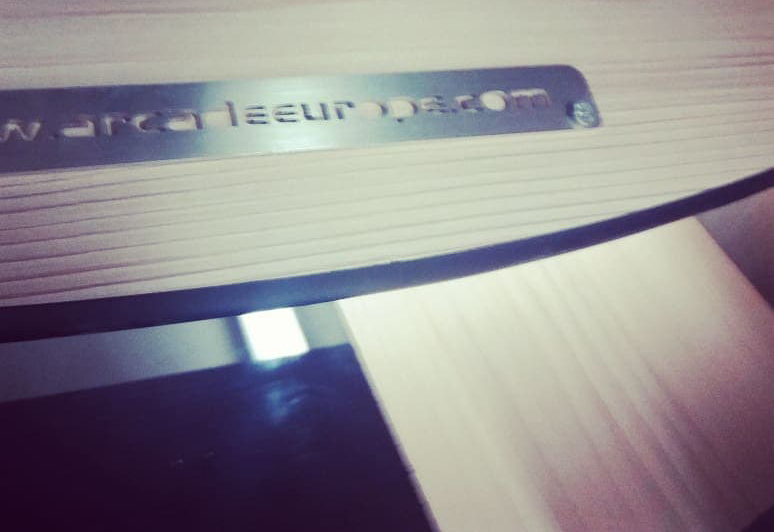 Many parts have been custom made exclusively for use in our cabinets with unique innovative features protected by multiple patents. 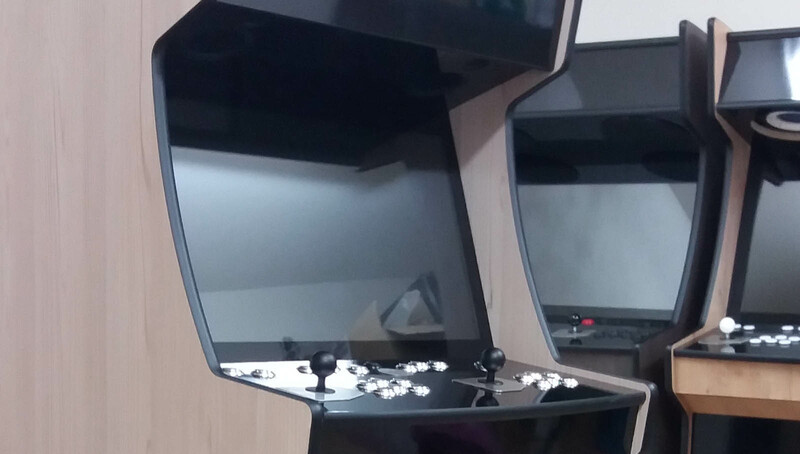 All our machines are serialised and fully tested for 48 hours before dispatch. 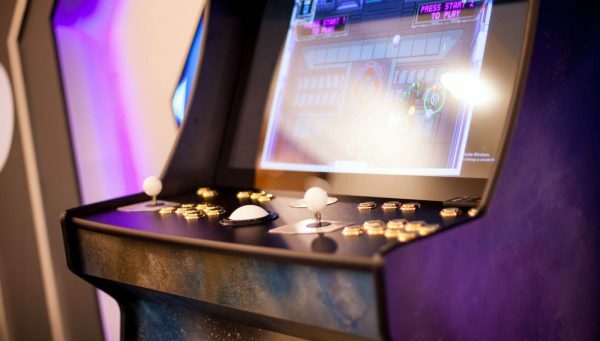 They all represent outstanding value for money and we’re certain that you won’t find a more robust and stable system making these the best arcade machines you can buy. 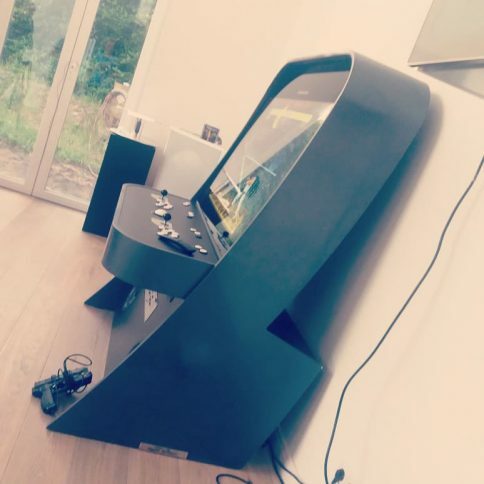 We work with you to create a custom arcade cabinet that perfectly fit your interior then show you a computer generated representation of how it will look before hand. 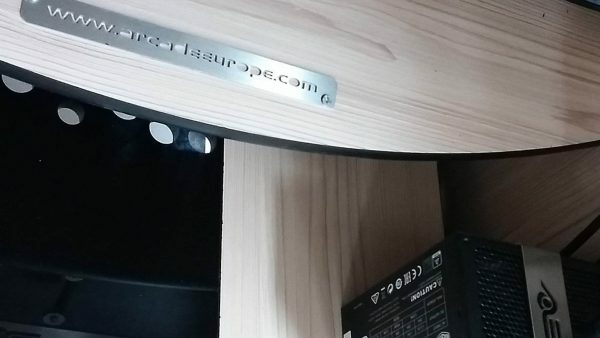 We can even design your whole room!